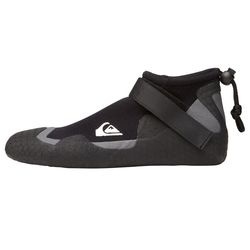 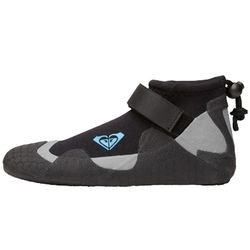 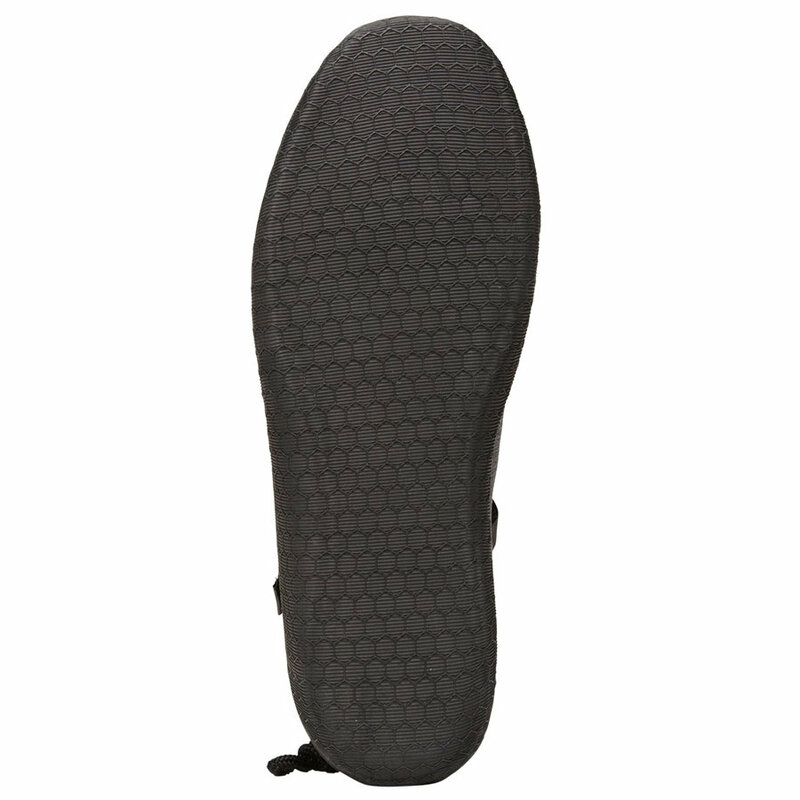 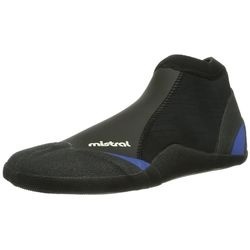 Quiksilver surf boots for men. 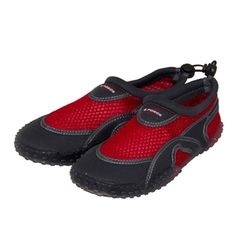 Round toe with velcro strap. 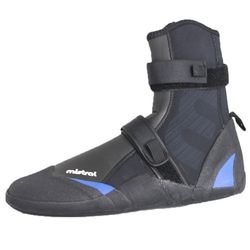 IMPORTANT: We recommend buying these boots 2 size bigger than usual!